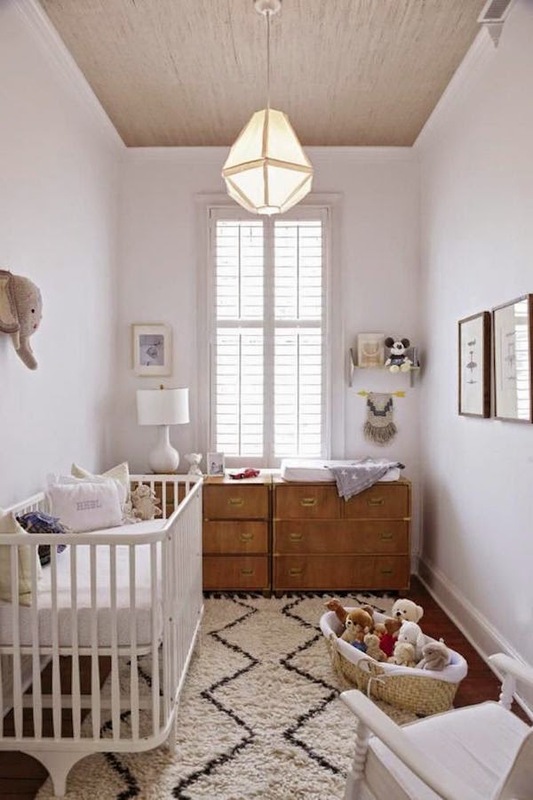 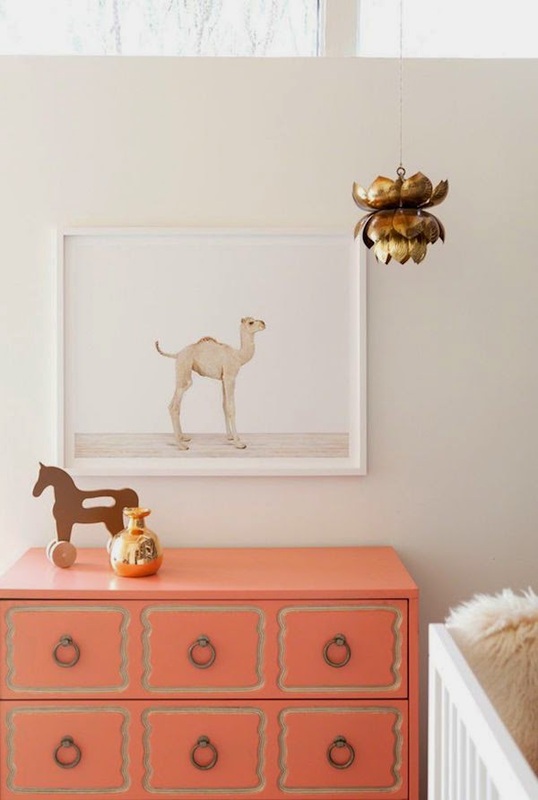 Neutral clean lines with pops of color and the most adorable animal prints seem to be a trending Nursery Room decor theme lately. 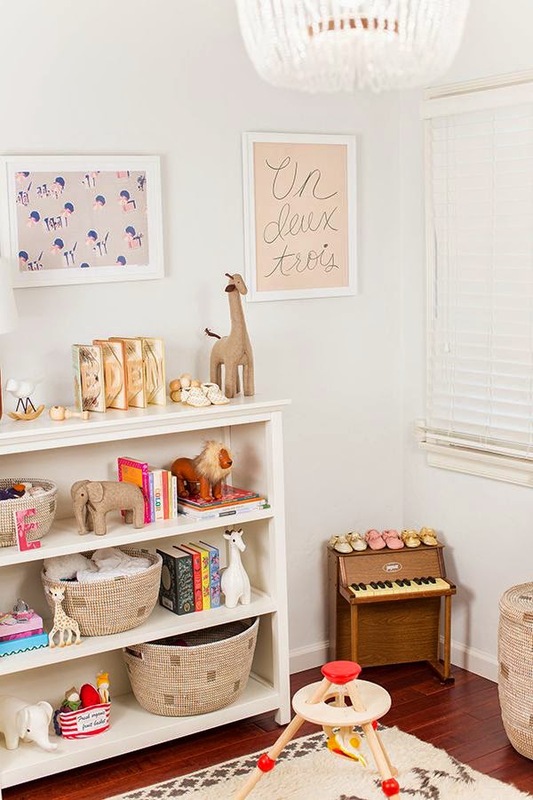 Many of these designs are gender neutral, timeless and oh so cute! 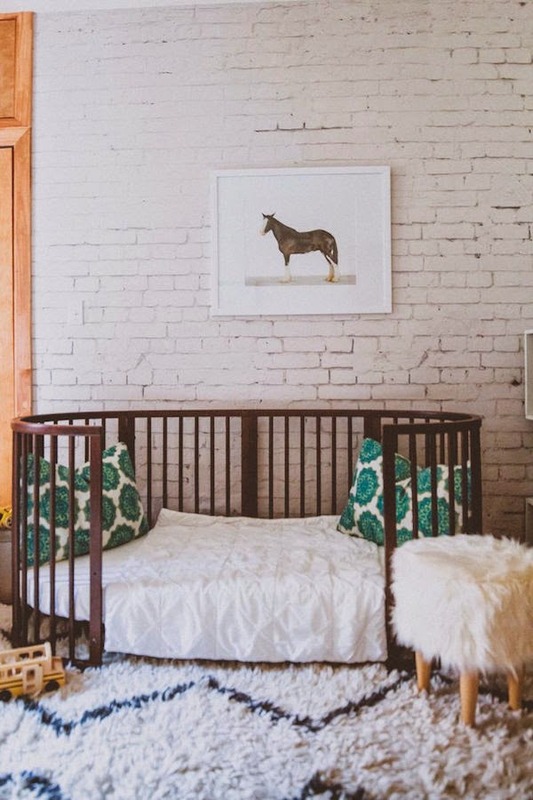 If you have a little one on the way or are needing a nursery decor refresh, here is a little inspiration to get your ideas flowing! 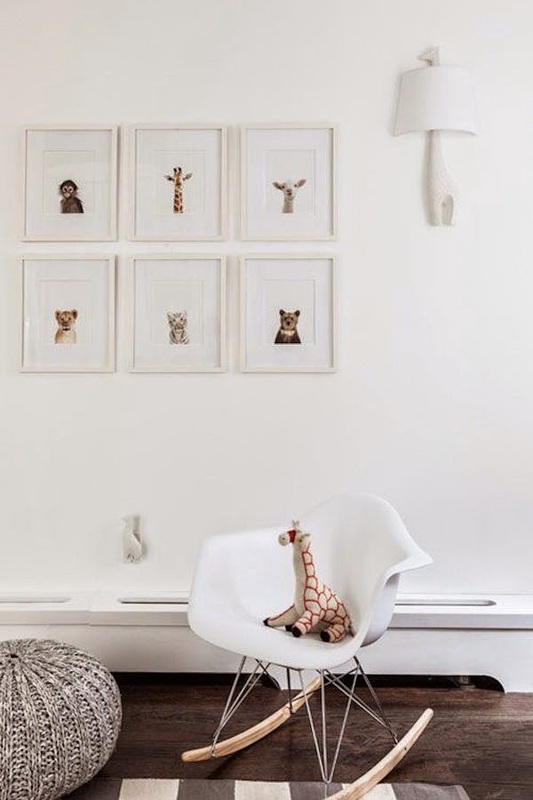 Get these adorable animal prints by Sharon Montrose at her shop: The Animal Print Shop.